Sample extracts are being analyzed for nutrients so that fertilizer recommendations can be accurately made. Soil pH is measured in samples to determine if lime is required to neutralize acidity and make the soil more productive. The following are shown at the grand opening of AgSource Laboratories new facility in Ellsworth: Jim Friedericks, Dale Culver, Elena Flores, Veronica Charlson, Casey Robinson, Brittany Thompkins, Steve Olson, Linda Contreras, Marvin Norem, of the Ellsworth Development Council; Jim Thayer; Katie Olson, AgSource Laboratories manager; Monica Olson; Pat Baier, chief operating officer of AgSource; Melissa Flores, Keith Hovick, Ann Ringstad, Nancy Solberg, Steve Frack, vice president of AgSource Laboratory Division. A soil sample is placed in a bag and prepared to send to the lab. 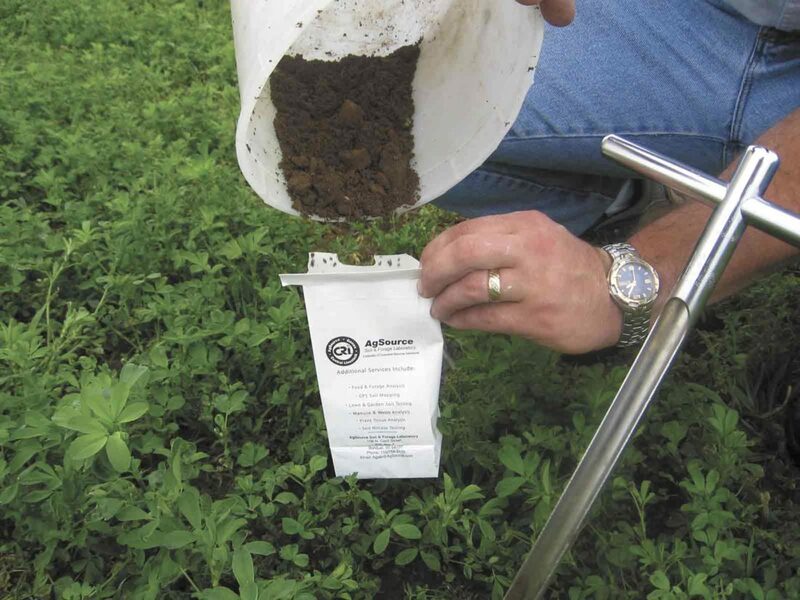 ELLSWORTH — AgSource Laboratories believes that soil sampling lays the foundation for good nutrient management planning. “Our focus in this laboratory is agronomic soil testing,” said Jim Friedericks, outreach and education advisor of AgSource Laboratories. However, soil testing isn’t the only service the company provides. 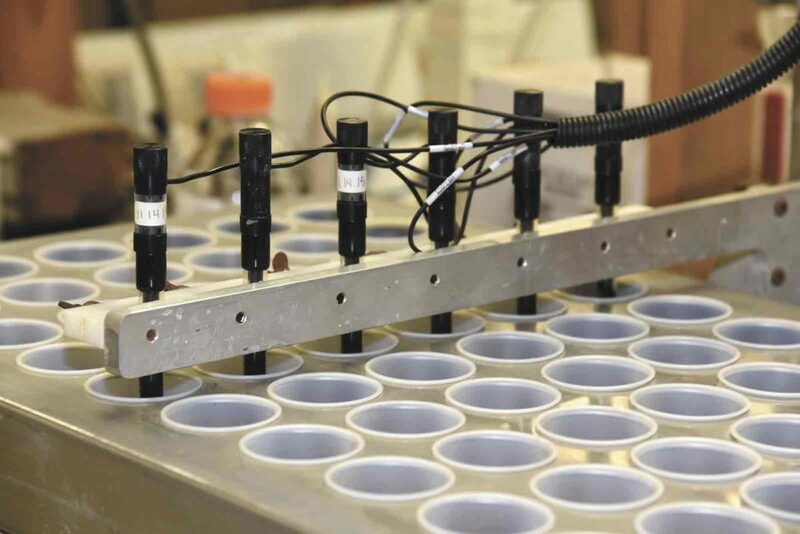 According to Friedericks, they also provide testing services for plant tissue, water, manure and nematodes. 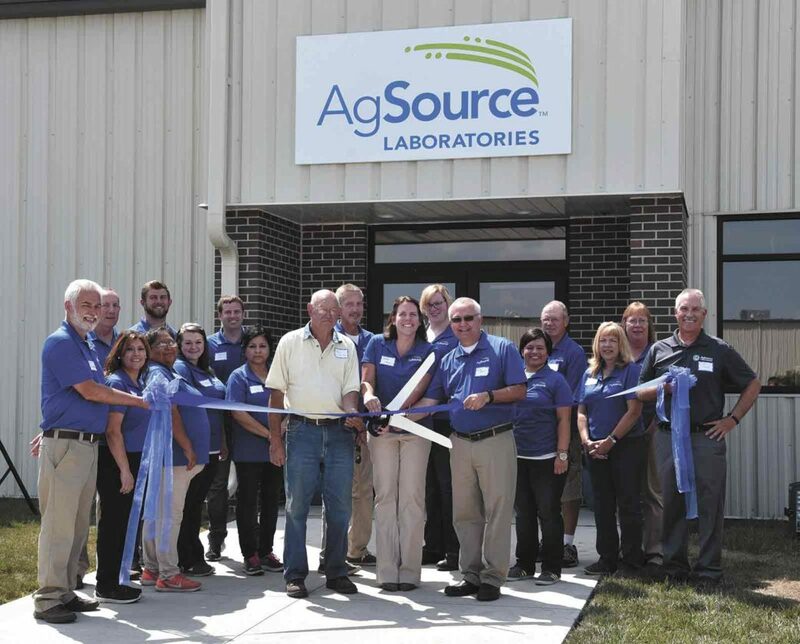 In addition to their year-old location in Ellsworth, AgSource Laboratories are also present in Wisconsin, Nebraska and Oregon. According to Friedericks, the laboratory in Ellsworth was known as LGI. That company was sold to AgSource in 2010. In 2011, they combined the Ellsworth laboratory with Belmond Labs, of Belmond, and began operation in downtown Ellsworth in a number of separate buildings. In August 2016. 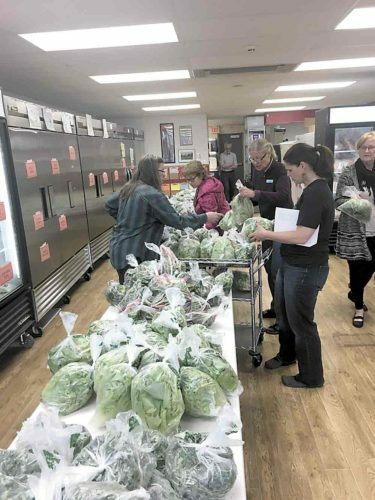 AgSource began operating out of its new 15,000-square foot building. 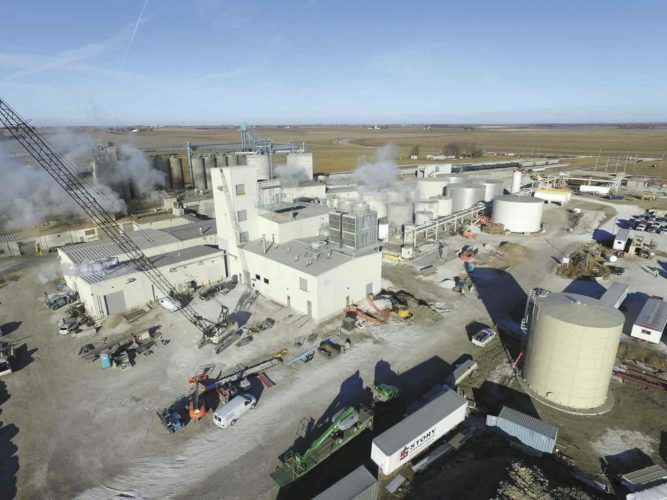 According to AgSource Laboratories, the new fully-integrated facility was much needed. Consolidating all functions under one roof has streamlined the sample process, from shipping and receiving to drying, grinding and sample preparation, as well as actual laboratory analysis and reporting. 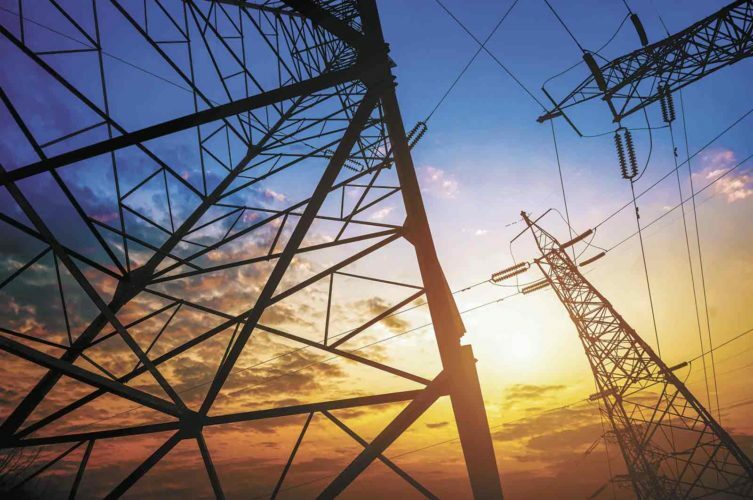 Friedericks said the Ellsworth location employs six full-time technicians, with additional workforce hired during the laboratory’s busy season. “During the busy soil sampling season we will sample 3,000 to 4,000 samples a day,” said Friedericks. Soil testing starts with a farmer contacting their agronomic supplier or a testing company and, in some cases, they conduct their own soil sampling, according to Friedericks. A sample is taken and, many times, it is a grid sample used for precision agronomics. The samples are then bagged up. Friedericks said AgSource supplies the materials needed to package the samples and, in many cases, provide a pick-up service. The drying process allows for a thorough mixing of the soil. He added the tests are done the next day after the sample is received. “All of those analyses are done and, for the most part, results are reported that evening or overnight,” he said. AgSource Laboratories serves the entire state of Iowa and parts of Minnesota for their soil sampling services. Testing of manure samples is done in much of the same manner as soil sampling. Oftentimes, for manure, Friedericks said they are testing for N, P, K, sulfur and zinc. 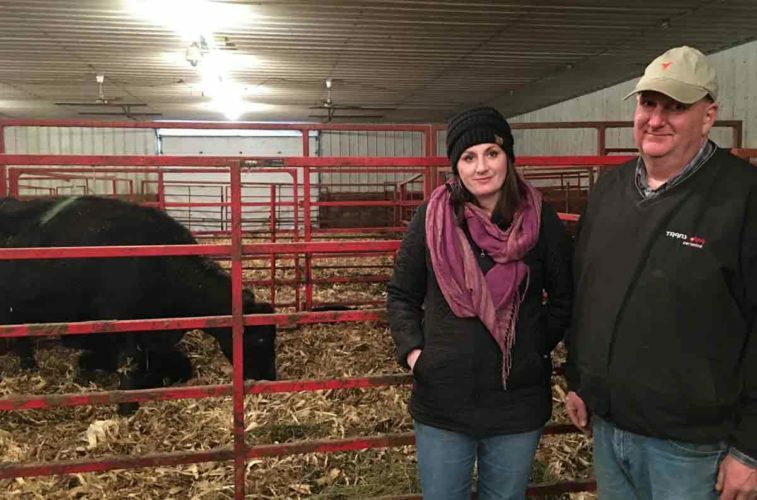 “Those are routine, but also have additional tests we can perform for manure too,” he said. AgSource tests manure samples from throughout the entire state of Iowa, with clients also from Nebraska and even as far out as Montana. Friedericks said AgSource Laboratories has started testing for soil health analysis. Friedericks said it is best to conduct a soil health analysis in the mid- to late-spring/early summer as soils begin to warm up and biological activity is starting in the soil, and then again after harvest is also a good time to collect a sample. The dead of winter, nor during the heat of summer, is a very good time for a soil health analysis, Friedericks added. A soil health analysis is a way to understand how a producer’s management is going. AgSource also offers well water testing. “We evaluate for nitrates, bacteria, hardness — basic water quality parameters for a home,” he said. Friedericks added the company does a lot of water testing for health departments. They will test irrigation water, and they are seeing more of an interest in drainage water testing. “We have had several people ask about testing tile water for nitrates and using that as a management tool,” Friedericks said. Testing for Soil Cyst Nematodes (SCN) is done, Friedericks said, by washing off the roots of a soybean plant. The cysts and eggs are collected on a microscope slide and viewed to see the cyst and eggs per 100 grams of soil. “This is a very manual observation test,” he said. Friedericks said AgSource Laboratories offers reports available on their website and pride itself on offering services to local producers. Testing methods, Friedericks said, are standard methods and have been used for a long time. Iowa State University, according to Friedericks, used to provide a wet extraction method, or a moist soil extraction where the soil sample was not dried, but where they would take a moist sample, mix it up and take a portion of that out and read the concentration and particularly for potassium. Friedericks said they are very careful when they receive the samples and put into position. Every position is numbered and tracked carefully. On every tray of 50, there are two quality control points. The lab uses a standard deviation to ensure the quality control samples are tracking well. 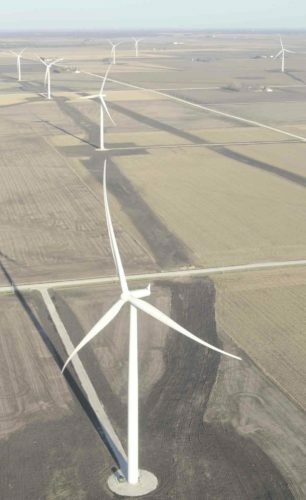 Friedericks added they have subscribed to two quality control programs that are used by the state for the certification process. 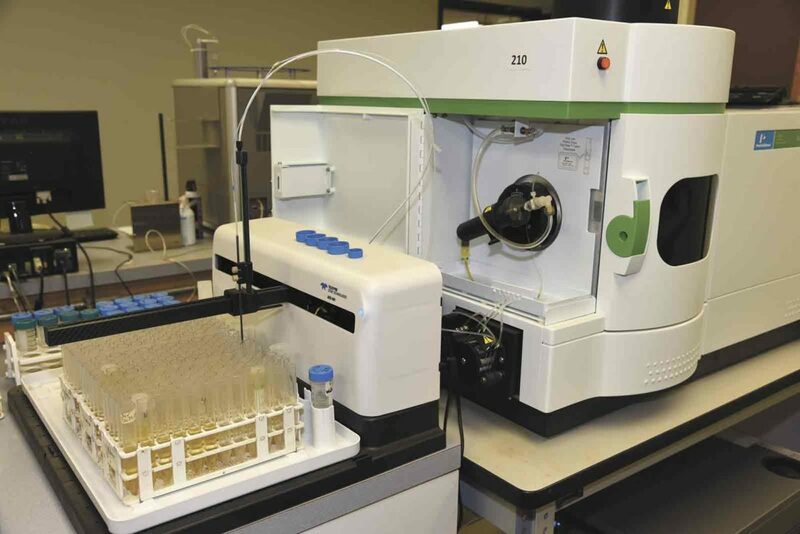 The water quality analysis used at AgSource Laboratories is also inspected by the state. Friedericks added that, every year, the lab goes through an internal validation program of its methods before every busy season. “We make sure they are doing what we think they are supposed to be doing, so they will perform as we expect them to perform,” he said. Where does Friedericks see the future of AgSource Laboratories? He believes the same is for soil testing. Historically, Friedericks said farmers have sampled their soils every three to four years. Friedericks said soil health and plant tissue analysis are both growing areas. He said they don’t conduct the plant-tissue analysis at the Ellsworth laboratory right now, but expects they might start doing that in the near future. 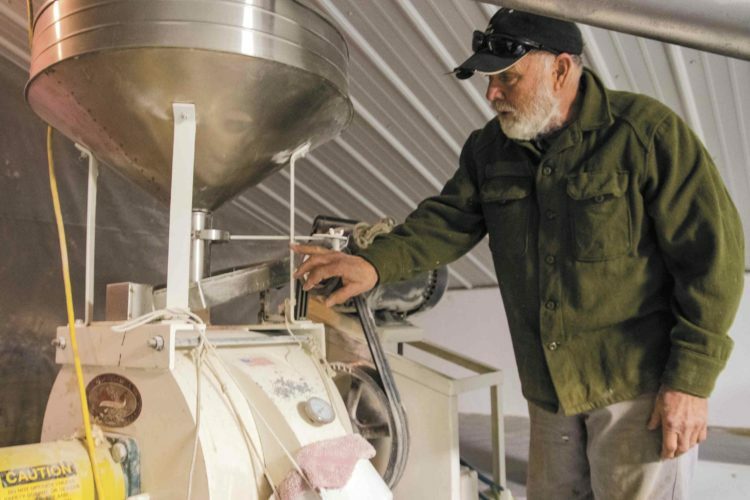 “It’s the same process we use for manure analysis, so we have everything in place except for the grinding or drying facility, but that is easy to accommodate, so that is something we could definitely expand into,” he said. Should producers cut back on their testing to save money? Friedericks thinks a good grid sampling program is important for producers to understand the fertility variability of their field so they can manage it accordingly.